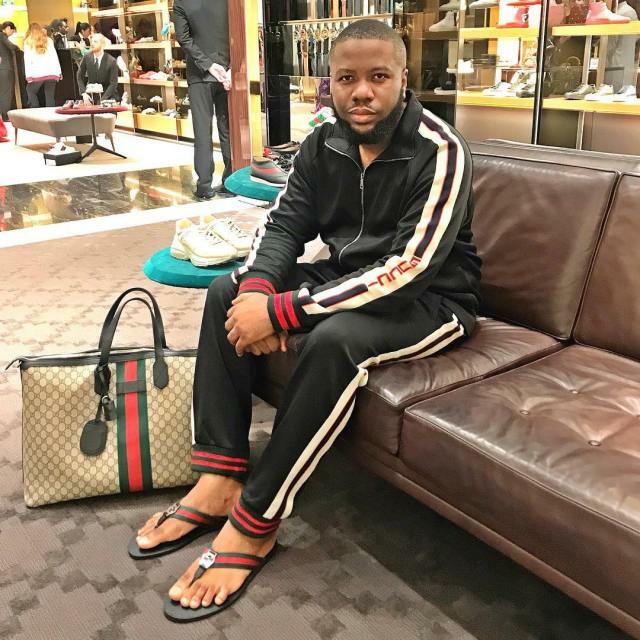 Hushpuppi has taken a swipe at President Buhari for not speedily approving the N30,000 minimum wage being demanded by the Nigeria Labour Congress, NLC. Hushpuppi in his post on IG, said it is a shame for President Buhari not to endorse the N30,000 minimum wage which is less than $100. He accused the president of spending up to $1,000 (N360k) per meal for his family yet finding it hard to give a paltry N30k to civil servants.. 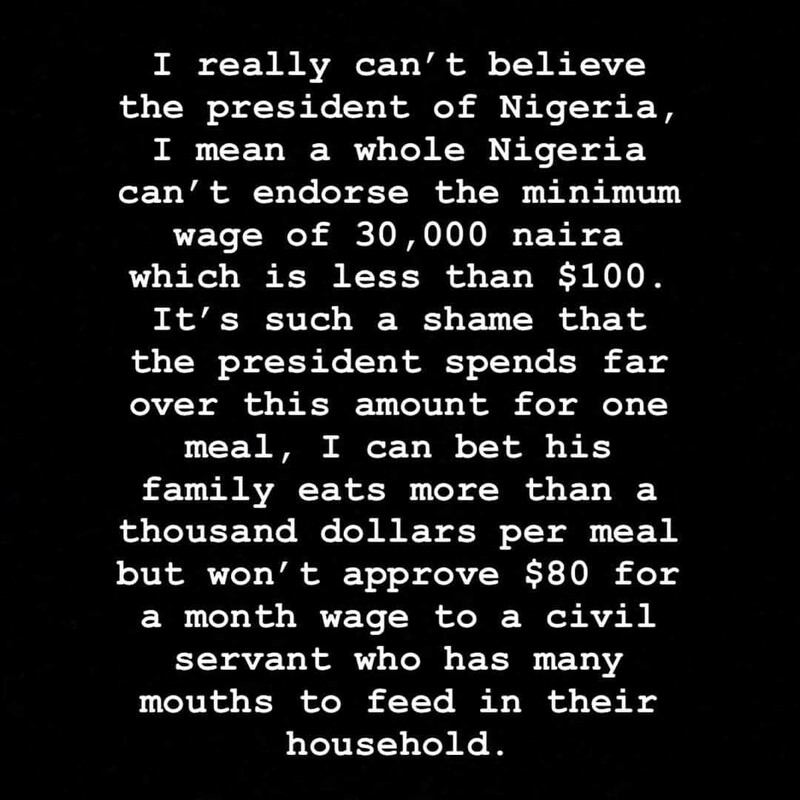 In an image he shared on Instagram, he wrote: "I really can’t believe the president of Nigeria, I mean a whole Nigeria can’t endorse the minimum wage of 30,000 naira which is less than $100. "It’s such a shame that the president spends far over this amount for one meal. I bet his family eats more than a thousand dollars per meal but won’t approve $80 for a month for civil servants who has many mouths to feed in their households"
He captioned this image thus: "Nigeria needs reformation. I wonder when they expect an average Nigerian to have a little taste of good life, I wonder how much and how long it will take for a civil servant to save up to buy an ordinary iPhone smh"